With an ever-growing list of materials, designs and price points, most homeowners feel overwhelmed by the idea of choosing new countertops. Fortunately, there’s help. Use this quick guide to find the perfect countertops for your kitchen. Butcher block cabinets are susceptible to burns, scratches and stains. But, you can sand and refinish butcher block for a new look or to hide signs of wear. Butcher block will add a warm, rustic flair to your kitchen at a price considerably lower than most other materials. According to HomeAdvisor’s True Cost Guide, most homeowners pay between $1,700 and $3,100 to install butcher block countertops. Tile comes in a variety of styles and materials, each offering a different advantage and price point. Most tile is easy to crack, chip and stain. But, replacing a damaged tile is a simple (and DIY-able) job. A major drawback of tile is grout discoloration. Over time, grout changes colors — sometimes resulting in an unattractive brown or off white coloring. To combat grout staining, periodically spritz your countertops with a mixture of vinegar and water. According to HomeAdvisor’s True Cost Guide, most homeowners pay between $3,000 and $5,000 to install their tile countertops. Stainless countertops are perfect for serious chefs and ultra-modern designs. Stainless is easy to clean, naturally sterile and virtually indestructible (perfect for an avid cook). But, stainless countertops are vulnerable to scratches and dents and they also come with a serious price tag. Some thicker-gauged stainless will eliminate dents, but scratching is still a problem. 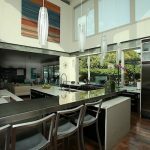 According to HomeAdvisor’s True Cost Guide, most homeowners pay between $2,000 and $7,000 to install their stainless countertops. 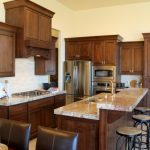 Natural stone is beautiful, but it comes at a premium price. 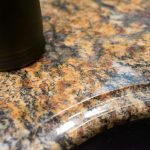 Granite and quartz, while expensive, are virtually maintenance free — aside from the need for a periodic mineral oil rubdown. Marble is gorgeous, but it also tends to stain, crack, chip and burn (which can be a problem in busy kitchens). 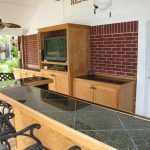 According to HomeAdvisor’s True Cost Guide, most homeowners pay between $5,900 and $14,000 to install their natural stone countertops. Laminate is by far the most affordable countertop material. 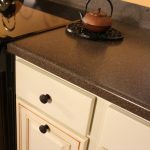 Newer laminate and Formica designs offer a variety of attractive options fitting most budgets and décor styles. Well-maintained laminate will also last for decades. According to HomeAdvisor’s True Cost Guide, most homeowners pay between $3,000 and $4,000 install their laminate countertops. 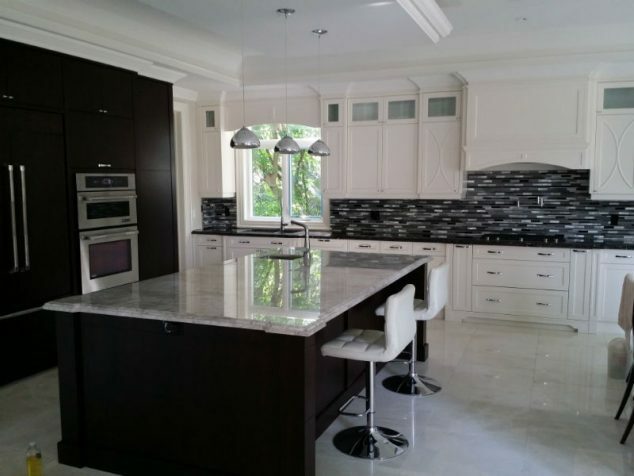 Solid surface countertops are man-made to simulate the look of more expensive materials. 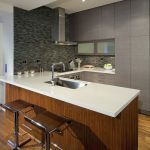 Most homeowners choose solid surface for its affordability and repairable nature. Solid surface countertops also come in an assortment of natural patterns and solid colors. 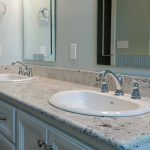 According to HomeAdvisor’s True Cost Guide, most homeowners pay between $2,200 and $5,000 to install their solid surface countertops. 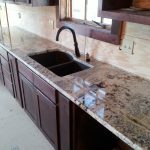 Need to find a pro for your countertop installation? 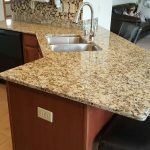 Very helpful info on choosing a countertop . Addresses style, cost, durability and caring for – Thank you. What do you mean by solid surface? Solid surface is just the odd term for material like Corian, which is molded out of one material, so the surface is the same as interior. 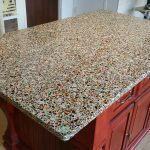 how durable is corian? does it stain and chip? Granicrete depends entirely on the installer. I have seen absolutely gorgeous results and some (my next door neighbour’s) which are hideous and extremely poorly done. The home was sold after it was done and I didn’t get a chance to find out if he did it himself.